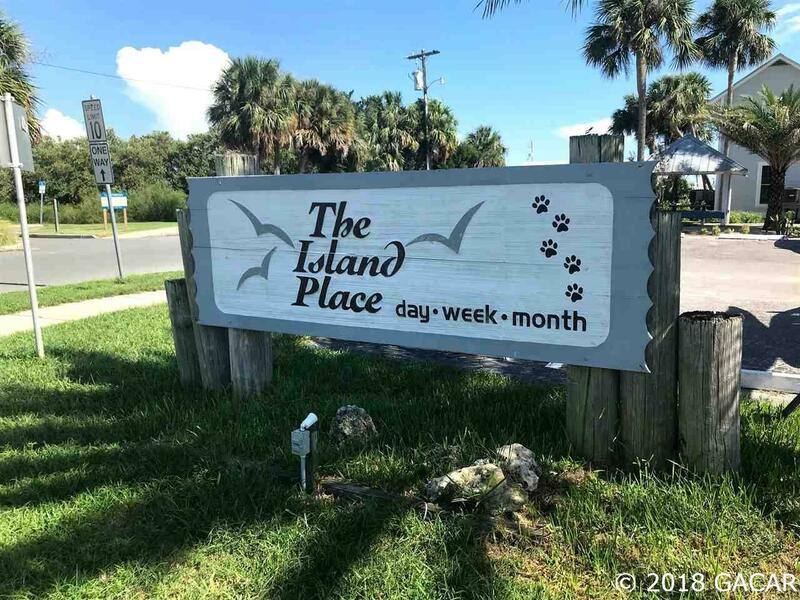 Preeminent location in Cedar Key! 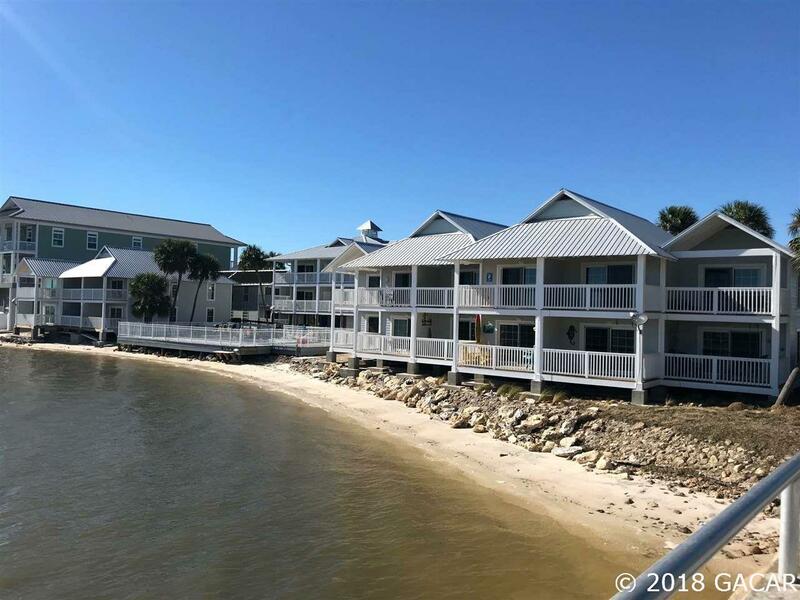 Located on the Gulf with spectacular views! 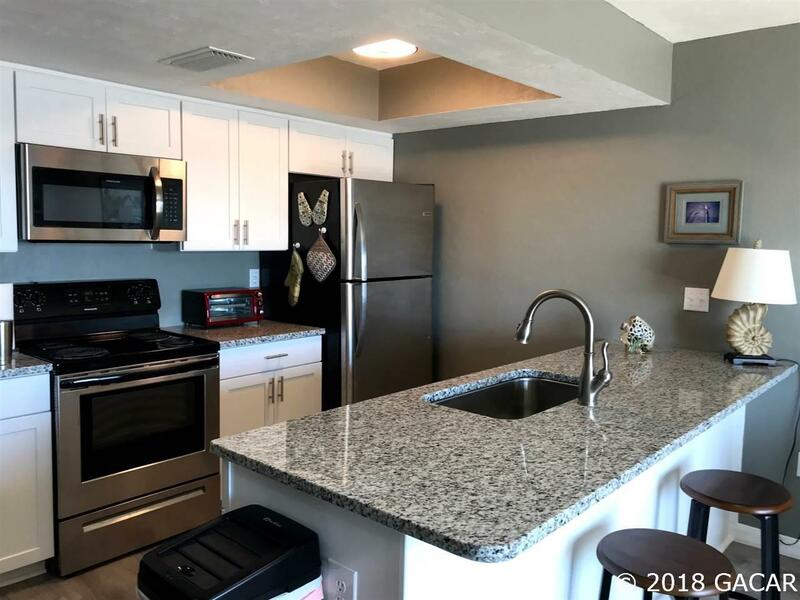 This 1/1 condo has been TOTALLY RENOVATED last summer (2018) and features granite countertops, all new custom solid wood cabinets, all new stainless steel appliances, luxury vinyl plank flooring throughout, walk-in shower, new tankless Rheem water heater and new Mitsubishi heating and cooling system, interior completely repainted. Brand new queen sleeper sofa, so unit will sleep four people easily. Complex has new salt water pool and a picnic/grill area for gatherings. Boat launch/dock marina just feet away! This condominium comes fully furnished! 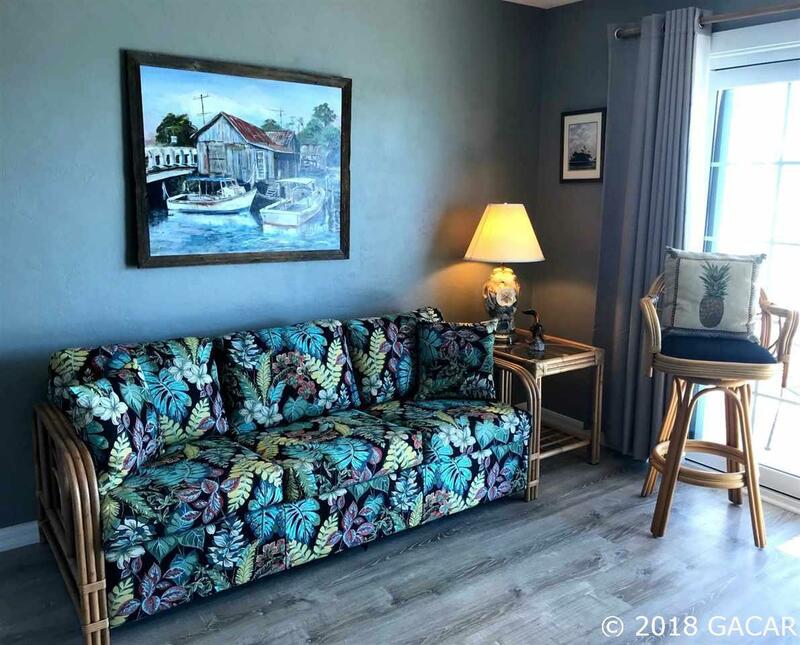 This place can be used for your own "get away" AND be used as an investment rental when you are not there! Come see for yourself! You won't want to leave! Seller is a real estate licensee in the state of Florida.